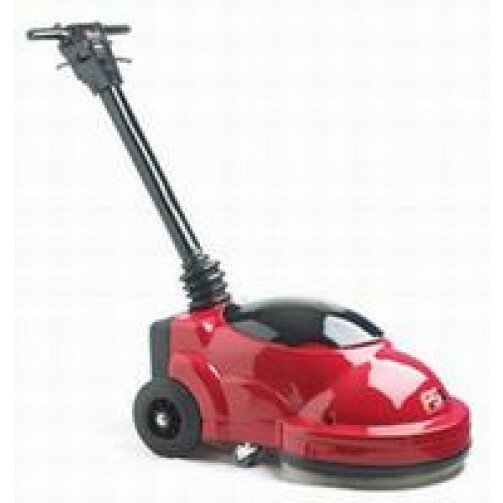 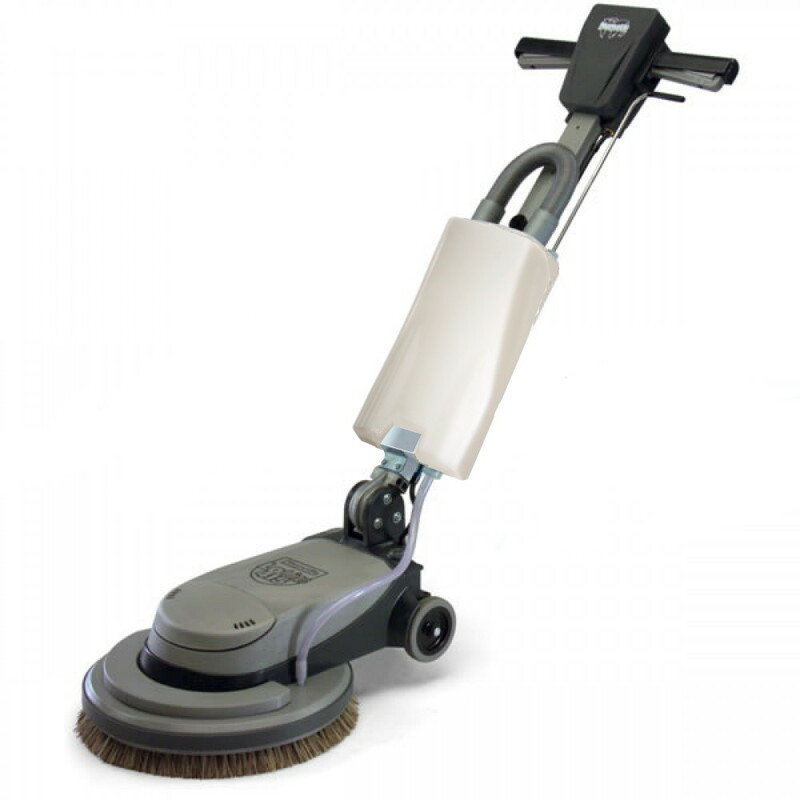 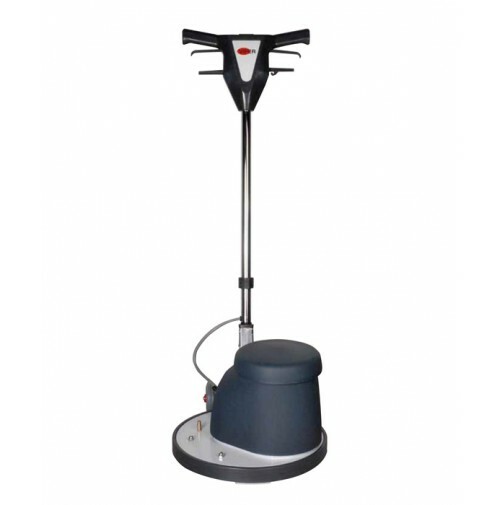 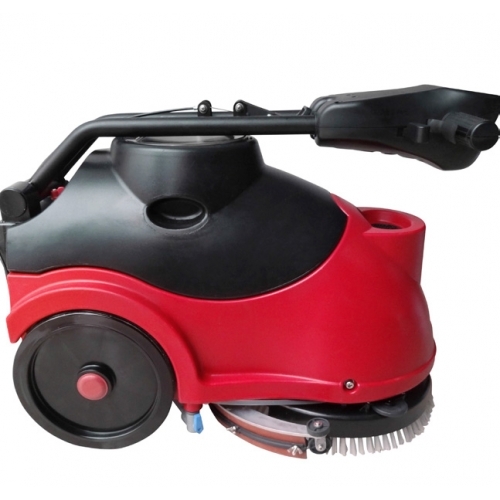 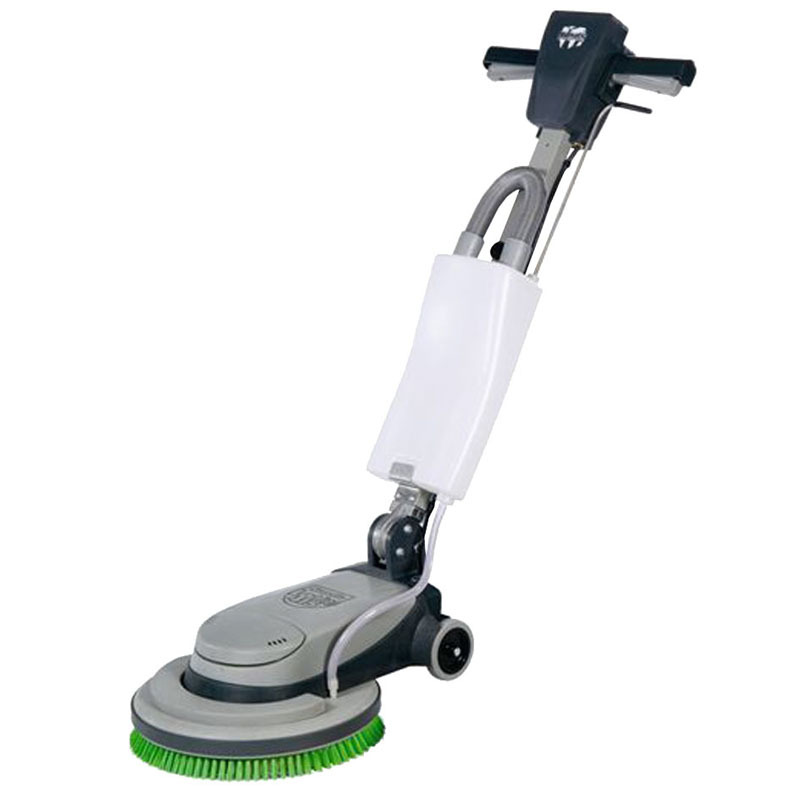 Rotary floorcare machines are extremely popular, because they are versatile, portable and very good at what they do. 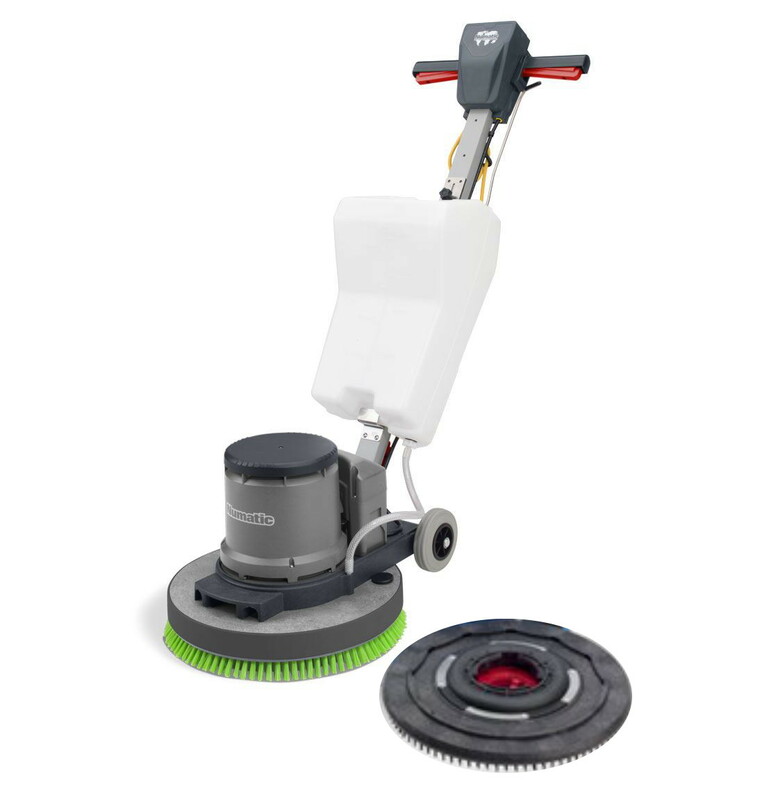 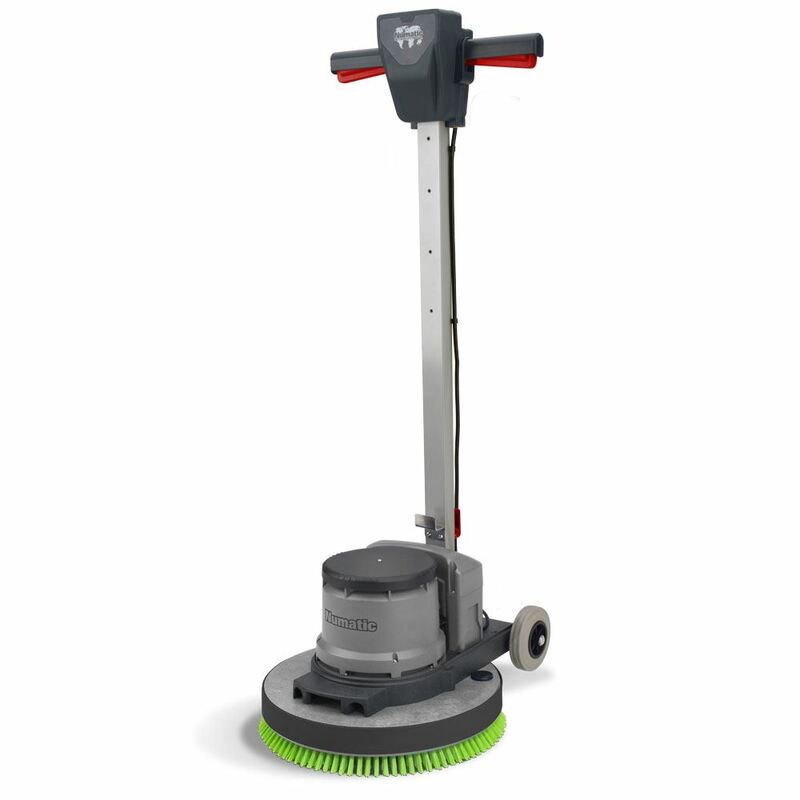 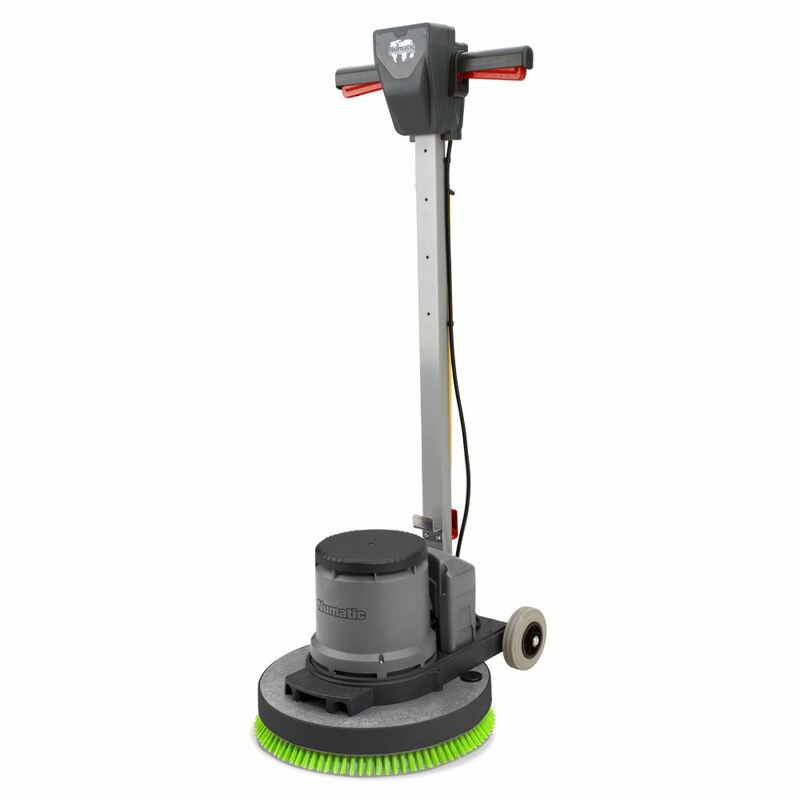 With just the switch of a pad or drive board, and the right choice of chemical, your floor polisher can be turned into a floor stripper, scrubber or buffer. 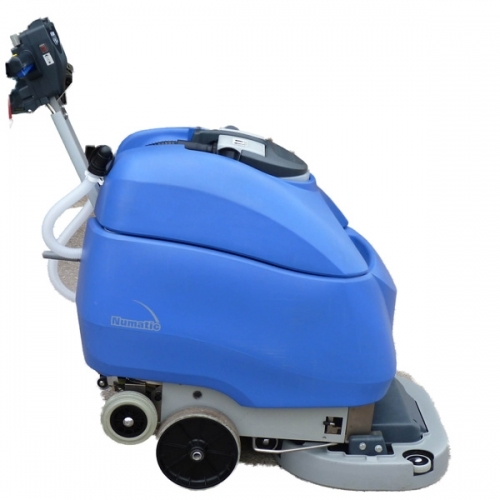 We stock many models of rotary machine, for use on all types of floor, including laminated, tiled and carpeted, for all types of budget. 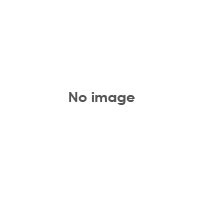 Also, be sure to browse our collection of pads. 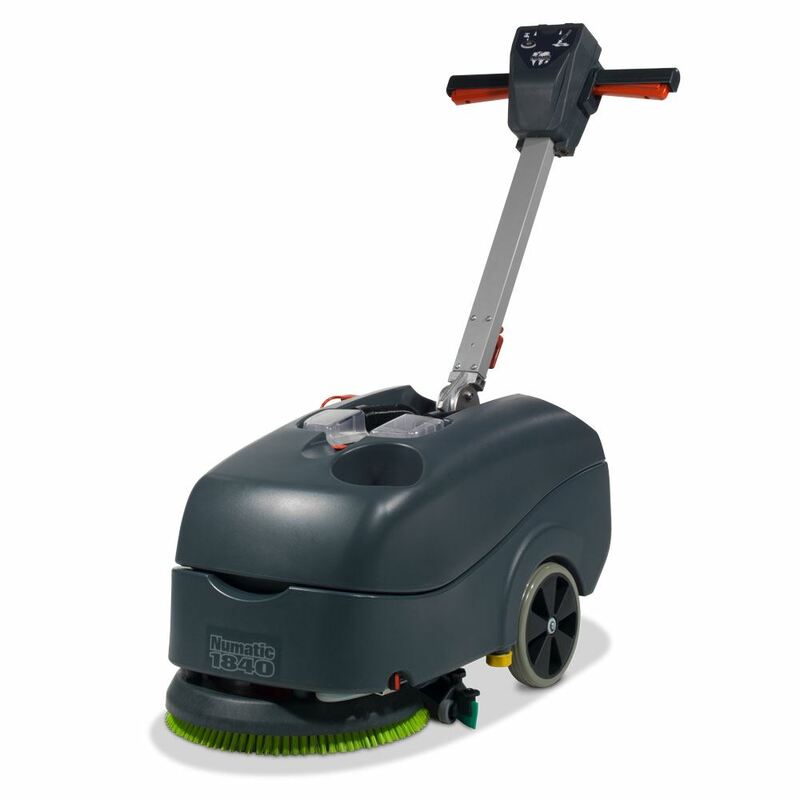 If you have any questions about which machine or attachment you need, please call us on 01923 839039.